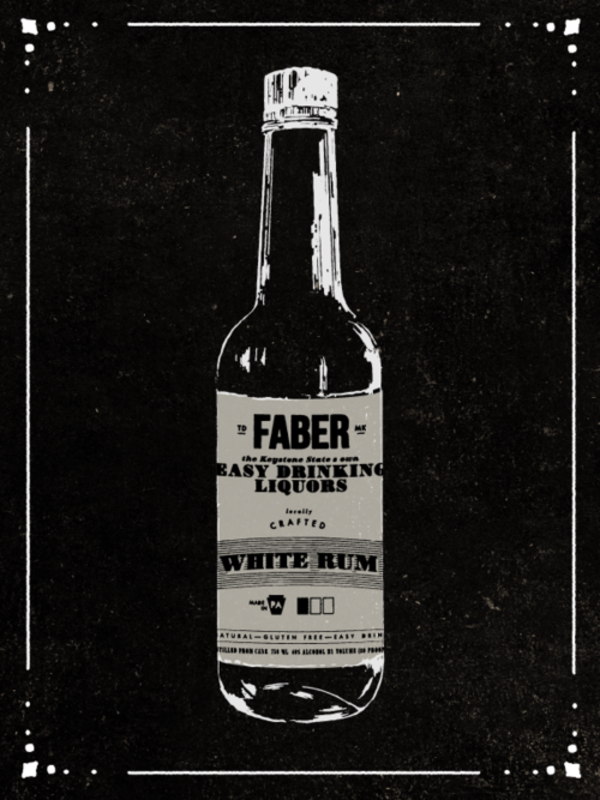 Have you found an online vendor selling Theobald & Oppenheimer Faber White Rum? A nice find while traveling in PA. Light on the nose. The first sip is a bit creamy with a clean taste. Very smooth and dangerously drinkable.